“Warning! 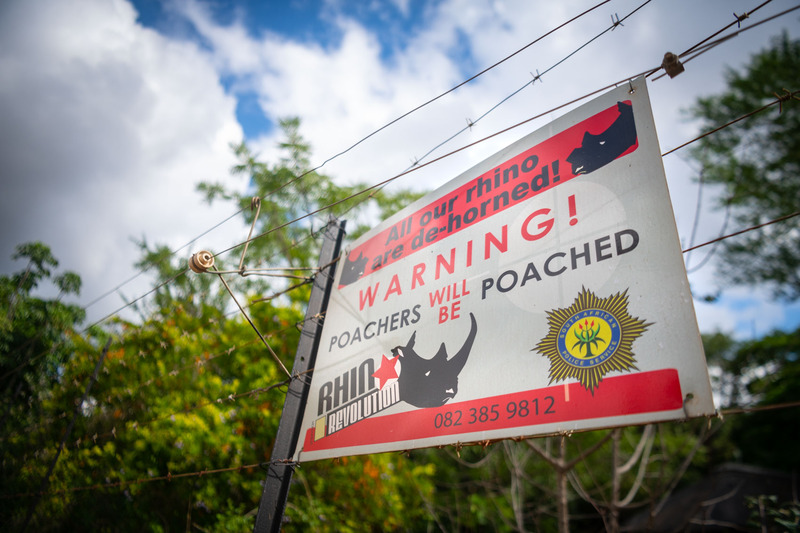 Poachers will be poached.” On barbed wire, road signs, windows or bumper stickers, these five words have become common sentiment for South Africa, a country whose poaching crisis has reached staggering numbers in the last ten years. It is estimated that, on average, three rhinos are killed every day. With such a rate that could barrel the species into extinction, many would rather see a target on a poacher’s back than a rhino’s. Yet, just outside of South Africa’s biggest wildlife reserve, Kruger National Park, and on the outskirts of a small, impoverished township, called Acornhoek, a non-profit has sought to connect this conservation issue to community issues, believing that the best way to fight poaching is to also fight poverty. From teaching local communities how to grow food and create jobs to linking tourism to conservation and teaching environmental education in schools, Nourish’s extensive projects aim to build people’s capacity to better themselves and ultimately, create a buffer against the pressures of poaching.